Satellite antenna development has been given a £1 million boost by the Ministry of Defence. The “wrapped rib” antenna being produced is lighter and more cost-competitive than those available commercially, according to the MoD. The move will make the UK the first European country with the capability of a flight-proven parabolic deployable antenna. 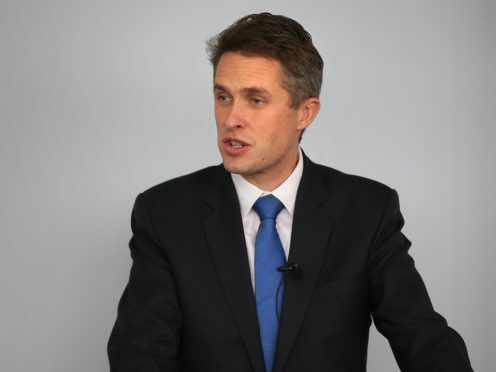 Defence Secretary Gavin Williamson said: “I have been clear that we need to accelerate the development of new, innovative capabilities – especially those in the space domain. The new antenna will be used to meet the needs of fine-resolution Low Earth Orbit Synthetic Aperture Radar (SAR) imagery, the MoD said. SAR permits all weather Earth observation, irrespective of time of day or night and provides unique advantages for both civil and defence applications. The technology will enable the UK to deploy a number of antennae in space, providing more accurate and frequent satellite images, the MoD said. The antenna will be developed in the UK by Oxford Space Systems (OSS).